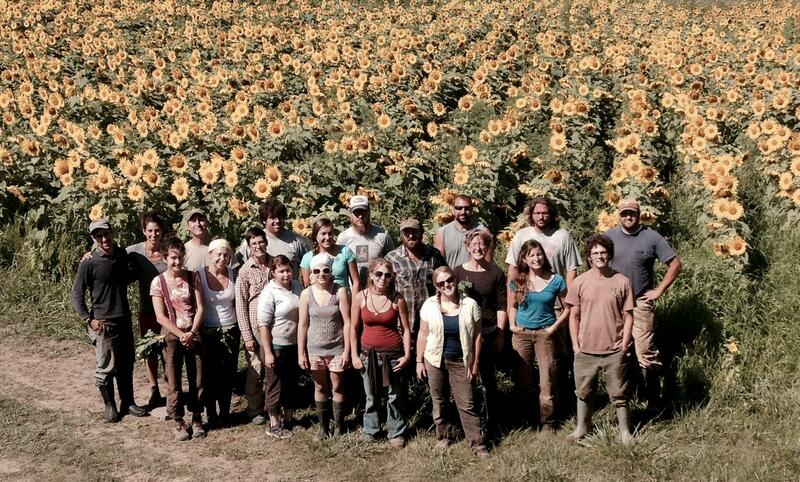 Interested in employment at Driftless Organics? Are you looking to work hard, get your hands dirty and learn something about how a successful organic vegetable operation works? Are you looking to spend the summer with a bunch of fun, hard working souls? Then Driftless may be just what you are looking for! There are several different positions we are looking to fill for the 2017-2018 seasons, including some year-round positions. Pack Shed work includes assisting in the receiving, processing & palletizing of a wide array of annual and perennial vegetables. 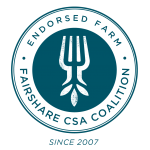 Duties include but are not limited to washing, sorting, packing and labeling wholesale produce orders, CSA boxes and market produce. Also included in this role is some supervision of other workers; keeping people on task, coordinating their various tasks and ensuring that they are meeting quality standards. Some experience in working on a vegetable farm is necessary. Conversational Spanish is a plus but not mandatory. Office work includes data entry, invoicing, communication with clients, employee time tracking, answering the phone and contributing to our social media outlets. Working knowledge of the following programs is mandatory: Excel/GoogleSheets; Word/GoogleDocs, Google Drive, Quickbooks, Facebook & Instagram. We are looking for someone who wants to work hard this summer/fall and maybe even learn a thing or two about medium scale vegetable production. Tasks include transplanting, weeding, harvest (including peas, strawberries and green beans), washing and packing. Harvest team members must always maintain an eye towards quality and a desire to work efficiently. Must work well with others. Applicants are required to have a high level of organization and an attention to the details of ag equipment and tractors. From tractor to irrigation work, this position includes just about anything and everything we do on the farm. Work includes some harvest, irrigation, tractor cultivation, fencing, and much more! Ideally, we would like someone with some tractor operating experience and some shop experience is a bonus as well. Applicants are required to have a high level of organization and an attention to the details of ag equipment and tractors. We are looking for someone with a stellar driving record and experience with driving a delivery truck through a city. We have a half-day local (Viroqua & La Crosse) Wednesday afternoon route once a week and a full-day Thursday route in the Twin Cities. At some drops, hand unloading is necessary. Must have and up to date DOT medical card and a CDL is not required but is a definite plus.